In recent days, Texas Gov. Rick Perry has revived Israel as a campaign-trail topic, despite the fact that foreign policy has played but a small role in the GOP primary so far. Mr. Perry’s newfound interest in the Middle East dovetails with a Palestinian effort to secure recognition from the United Nations and a Republican special election win in a New York congressional district with a large number of Jewish voters. The Texan’s latest move, after publishing op-eds in The Wall Street Journal and in the Jerusalem Post, was speaking alongside American and Israeli leaders Tuesday at a Manhattan event. Republican presidential hopeful Rick Perry during a press conference with American and Israeli Jewish leaders in New York. The Texan’s views on the subject aren’t necessarily unique for a Republican candidate, but his decision to highlight Israel, a topic thus far neglected in the campaign, could be strategically useful. If the Jewish vote (or, more accurately, a greater-than-usual share of it) is indeed in play in 2012, taking a strong stand in Israel’s defense could help drive a wedge between Mr. Obama and a traditionally Democratic constituency. But highlighting Israel could also be helpful in the primary. 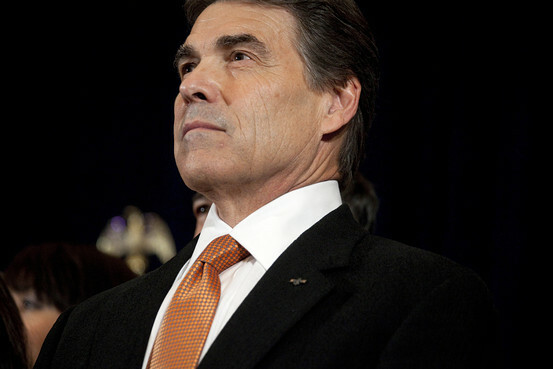 Showing leadership in this area allows Mr. Perry to cover up a foreign policy weakness that many governors share. via Perry Brings Israel to the Forefront – WSJ.com.